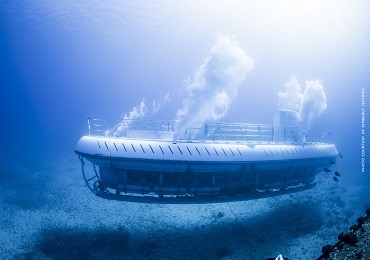 This full day nature tour offers an in-depth look at Hawaii’s youngest and largest island. 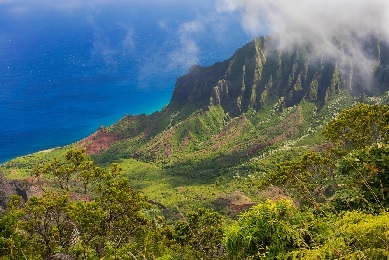 From desert to rainforest, pasture to dry forest, discover diverse landscapes and 8 out of 13 climate zones in the world as you traverse the island, walk through rainforests to soaring waterfalls, and stroll black-sand beaches as you scan the horizon for green sea turtles. 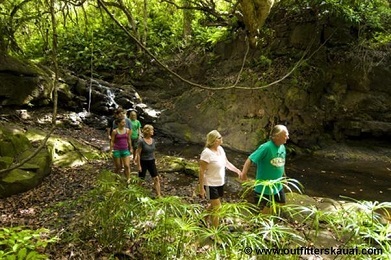 The morning is filled with guided visits to some of the most majestic waterfalls on the Big Island. 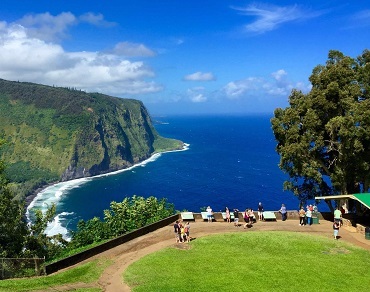 The views stop you in your tracks at the Waipio Valley lookout, where a dramatic backdrop of lush cliffs drops into the sparkling blue ocean. 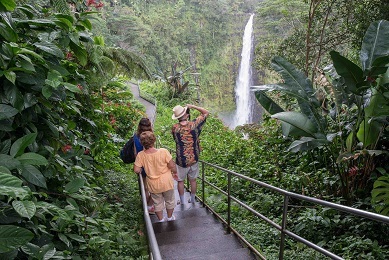 Continue riding along the Hamakua coast as more postcard-worthy views pass by your window before visiting Akaka Falls and the famous Rainbow Falls. Take a short walk through the rainforest for an up-close view and plenty of photo opportunities. 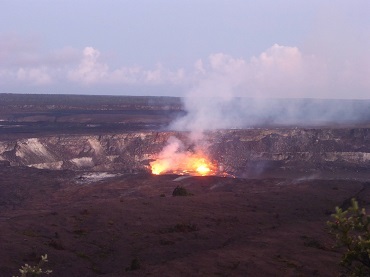 In the afternoon, explore the wonders of Hawaii Volcanoes National Park, including steam vents, the Halema’uma’u and Kilauea Iki crater lookouts, and take a short hike along crater rim trail. From here, relax and take it all in at Punalu’u Beach, a great place to spot marine life from the black-sand shore. 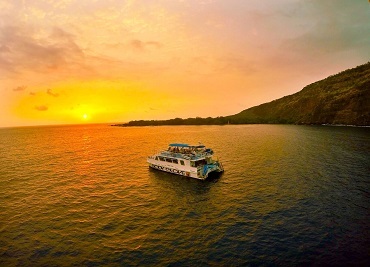 On the leisurely drive back around sunset, you’ll see views of South Point, the southernmost point of the United States, and Kealakekua Bay. If time permits, we may stop at a coffee farm or the famous Punalu’u Bakery to conclude the day. 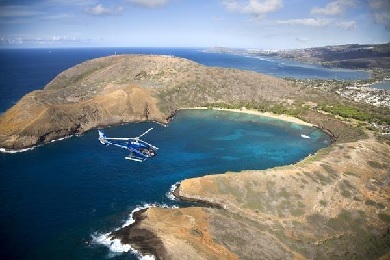 Pickups start at 8:00 AM for Kona area resorts. Pickups start at 6:40 AM for Waikoloa area resorts. Kona are resorts are between 7:00PM and 8:00PM. Waikoloa area resorts are between 6:00PM and 7:00PM.